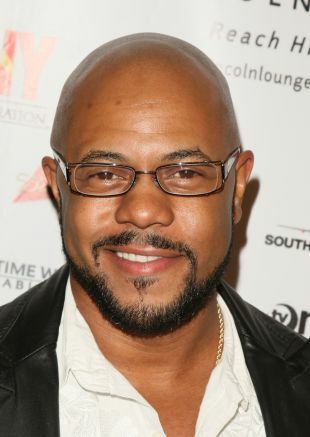 A theatrically trained actor who has subsequently made a name for himself as a valuable film and television commodity, Rockmond Dunbar is much more than just another charismatic performer -- he's also a talented producer and director. It was Dunbar's role on the mid-'90s sci-fi show Earth 2 that first served to introduce the ambitious cinematic Renaissance man to viewers, with subsequent appearances on The Practice and Felicity preceding more substantial roles on Girlfriends and Soul Food -- the latter of which found Dunbar winning over critics and viewers as a dedicated family man and hardworking entrepreneur. Additional roles in such independent films as Punks, All About You, Kiss Kiss Bang Bang, and Dirty Laundry showed an actor who was as charismatic on the big screen as he was on the small one, with behind-the-scenes work on Dirty Laundry and the 2003 drama The Great Commission marking his arrival as a producer and director as well. 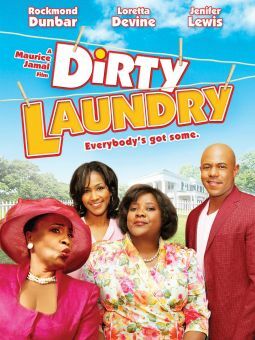 In 2005, Dunbar resurfaced on the small screen in a role that couldn't have been more different than the one he previously played in Soul Food. Cast as hardened prison inmate "C-Note" on the hit Fox series Prison Break, Dunbar portrayed his most compelling television character to date. 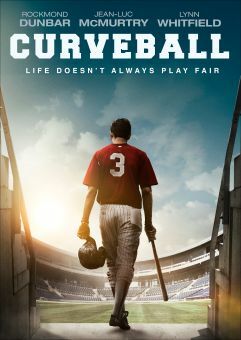 From inmate to medico, the versatile star named one of "Television's 50 Sexiest Stars of All Time" by TV Guide could next be seen as compassionate Dr. Tom Jonas on the small-screen medical drama Heartland. Dunbar continued to showcase strong TV work in the coming years, with guest roles on Grey's Anatomy, Private Practice and the Closer and long recurring arcs on The Game, The Mentalist and Sons of Anarchy. Launched his acting career with a role in the TV series Earth 2. Named one of Television's 50 Sexiest Stars of All Time by TV Guide. Published a book of poetry in 2001. Directed the 2004 short film The Great Commission, a psychological drama about a religious-minded prostitute. Created a mixed-media art exhibit titled Artherapy. Best known for his roles on Soul Food and Prison Break. Through DNA testing, traced his roots to the Yoruba people of Nigeria.